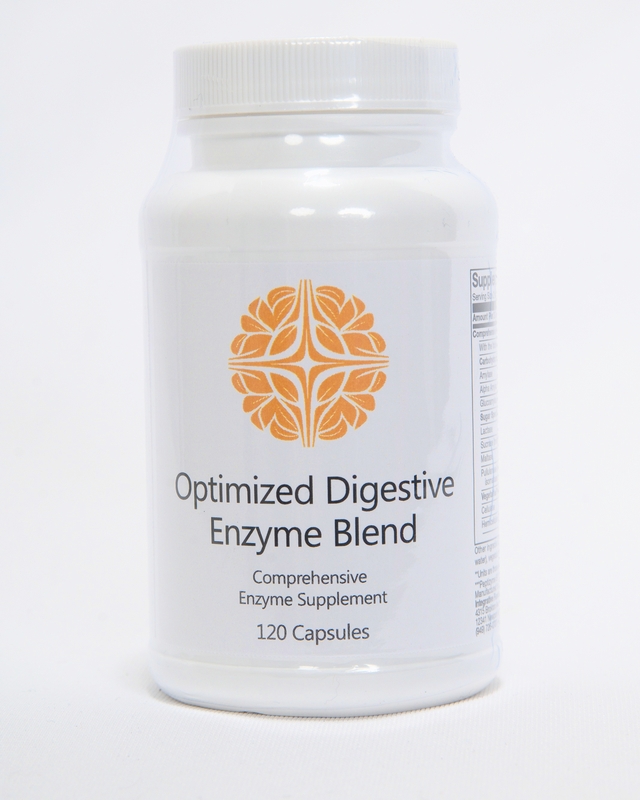 Optimized Digestive Enzyme Blend incorporates a special proprietary blend of various enzymes, including brush border enzymes, that has been designed to support the gastrointestinal system. This formula combines a broad spectrum of enzymes to help support the digestion of sugars, starches, fibers, proteins, and fats. 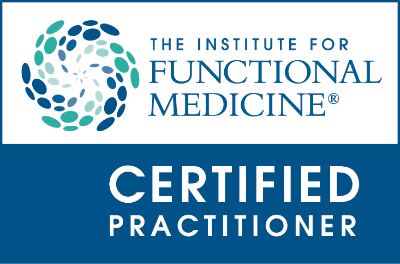 It also includes HCI for further digestive support.